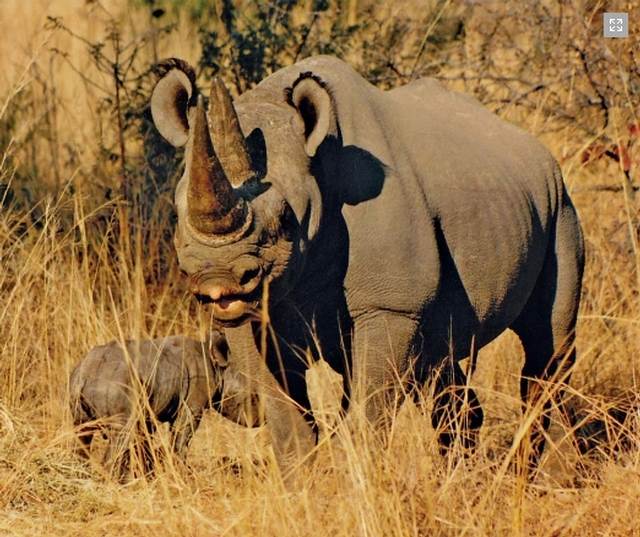 Is our business contact information for Imire: Rhino & Wildlife Conservation correct? 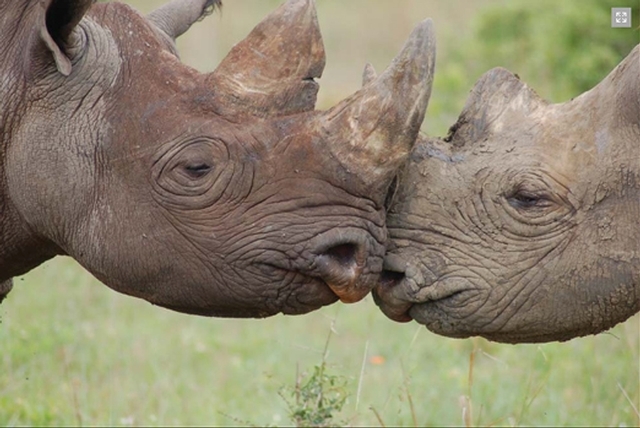 Recommend Imire: Rhino & Wildlife Conservation by giving them kudos! 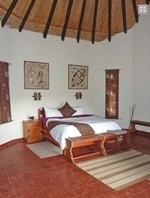 Game drives or walking/photographic safaris. These are our most popular activities. Game drives are full-day excursions, which leave mid-morning and stop for a break at lunchtime. Cool refreshments are provided on each safari and you’ll enjoy the company of our resident guides, who have grown up in the area, are passionate about Imire and can’t wait to share their knowledge and enthusiasm with you. Get up close to four of Africa’s Big 5 and see a huge variety of plains game and birds. 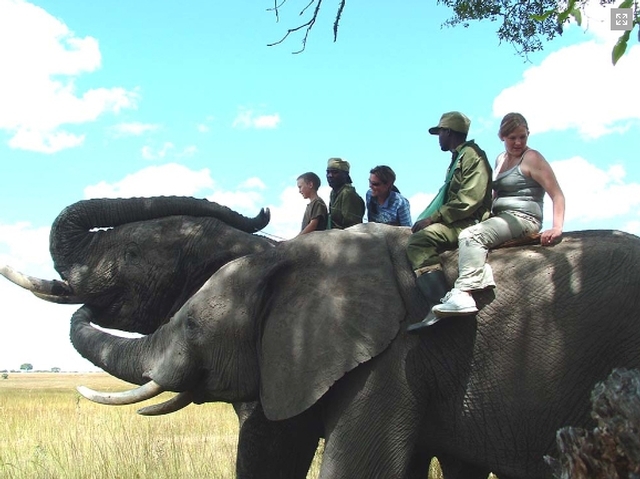 Take an Elephant Ride, a once-in-a-lifetime experience. 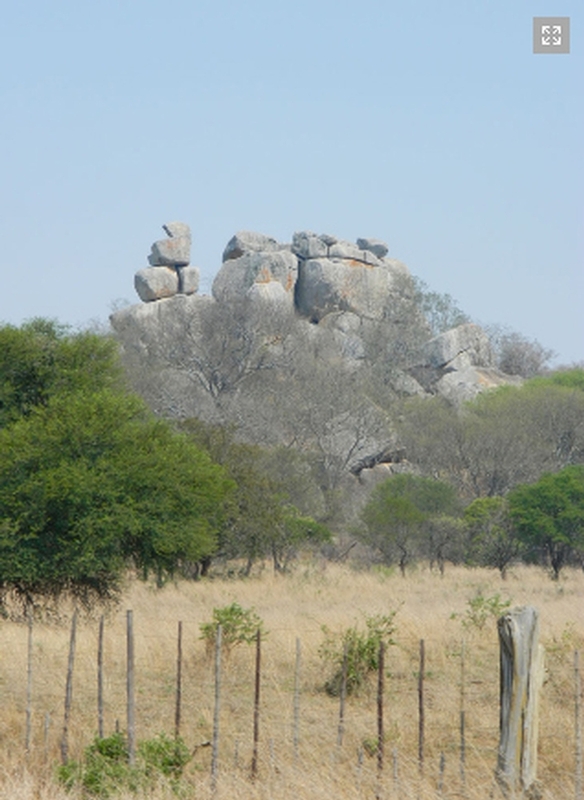 Sit atop these moving mountains as you walk slowly across grassy plains, getting up close to antelope or rhino. Our handlers are experienced and the elephants recognise them as part of the herd – you’ll feel comfortable and safe with these magnificent animals. Horse-riding provides a similar experience. 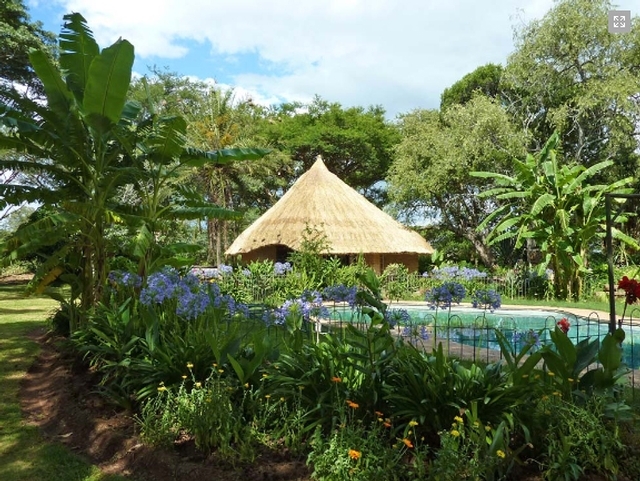 Horse and rider become one with the environment – sharing the same sights, scents, sounds and excitement of the African bush and allowing you to get up close to other animals and even in amongst plains game herds, especially our wildebeest or zebra. Birding. For birding enthusiasts, Imire has a prolific abundance of birdlife, more than 150 species, including raptors, water birds and unusual species, too, such as saddle-billed storks and secretary birds. Fishing. If you’re a keen fisherman, our dam provides an excellent bream-fishing spot. No large boats are allowed on the dam, but you are welcome to bring a canoe, paddle boat, or a bass motor along with your fishing gear, and enjoy some time by the water. Mountain-biking. Imire’s tracks and trails are the perfect terrain for cyclists. Bring your bikes and helmets and explore the game park at your own pace. Imire: Rhino & Wildlife Conservation have not listed any products yet. Imire: Rhino & Wildlife Conservation have not listed any services yet. Imire: Rhino & Wildlife Conservation does not have any reviews yet. Why not write one? Imire: Rhino & Wildlife Conservation's contact details are printed in Zimbabwe's 2017 Nationwide Business Telephone Book.